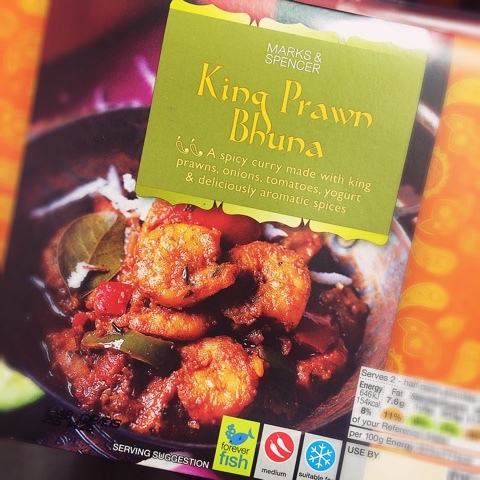 King Prawn Bhuna 10 Jan 2019 15:53 pm said..
Biffo 11 Jan 2019 12:11 pm said..
BishopHooper wrote: Good afternoon RedBarry. For your SatNav you need GL3 4RS. It is just as easy to get the bus, they run every 10 minutes and it will be £5.20 return. Make sure you ask for the Chelt & Glos Dayrider!